Florida has just approved partnerships between local Sheriff’s Departments and ICE in 17 counties. They are calling this arrangement “housing agreements.” The ICE Deputy Director Thomas Homan announced that the agreements will allow local law enforcement officers to detain those that are residing in the country illegally 48 hours past their release from serving time in jail for criminal offenses. This same arrest can be made 48 hours after posting bail. This would make starting immigration litigation processes easier for ICE. While these types of laws are focused on aliens that have committed crimes it only paves the way for action to be taken on others as well. While laws and law enforcement agencies may be bent on creating a hostile environment for those struggling to gain citizenship, there are still advocates willing to help. Even though El Paso law enforcement has not made any kind of partnerships with ICE the situation can still look grim when you have a loved one detained by ICE. What many people don’t realize is that detainees have the right to challenge their detention in federal court. Of course, this shouldn’t be handled without the help of an immigration attorney. Immigration litigation will offer a much better outcome with the help of a lawyer. 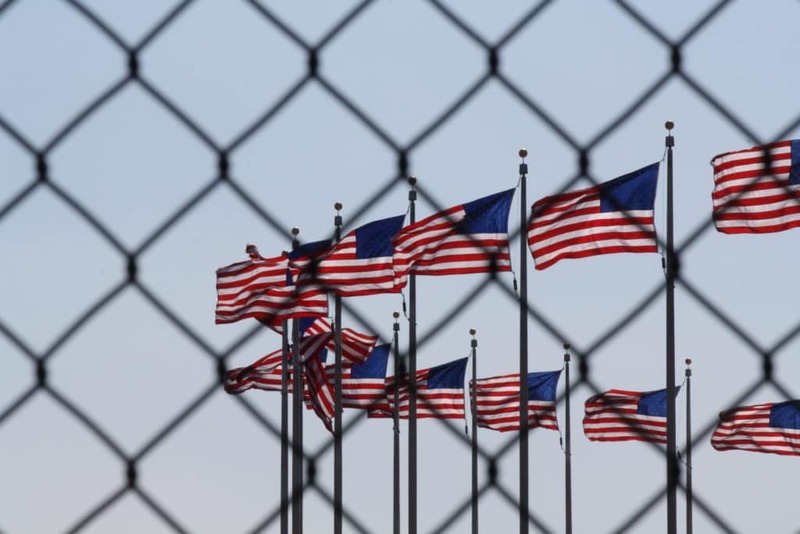 If a citizen application has been delayed outside the usual time frame the applicant could be a candidate for a federal immigration litigation challenge. This can be a risky situation but enlisting the help of an attorney will increase the chances of a favorable outcome. While many citizenship application are denied, they are often rejected for improper reasons. Citizenship laws are complex and can be misinterpreted by citizenship officers. The government has in fact been sued on several occasions. Denials that come from inappropriate applications of law are subject to immigration litigation as well. If a prior court decision turned out to be unfair you may have a case for immigration litigation as well. This can include anything asylum review or impermissible retroactive applications of law. If you feel like your rights have been violated or you have found yourself in a bad situation concerning immigration laws Cynthia R. Lopez, P.C. can help. She is an attorney dedicated to helping immigrants in need. She will provide the strong representation and increase your chances of receiving a favorable outcome. Contact our law firm today.